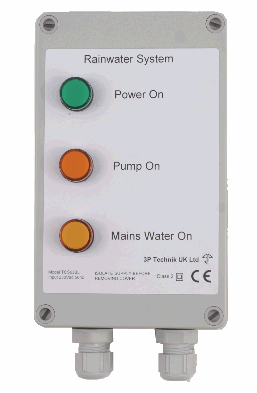 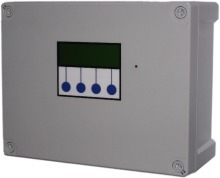 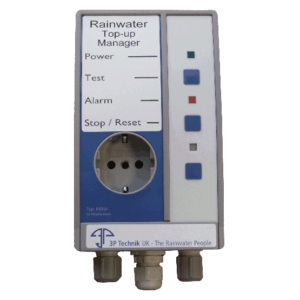 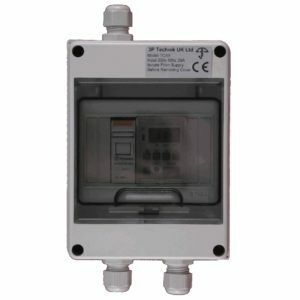 Take a look at our range of water level & pump controllers. 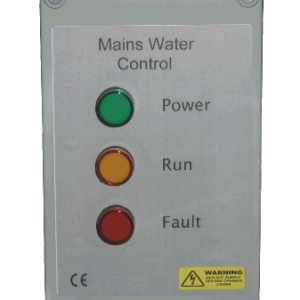 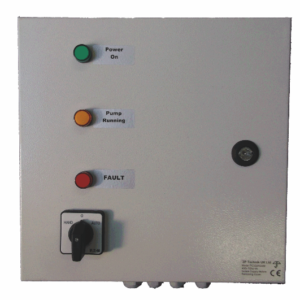 The Water Level & Pump Controllers below are reliable, long lasting and they can be customised if needed. 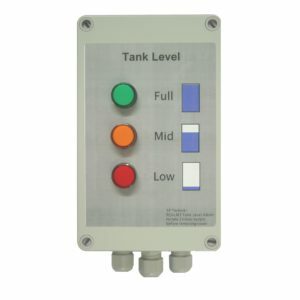 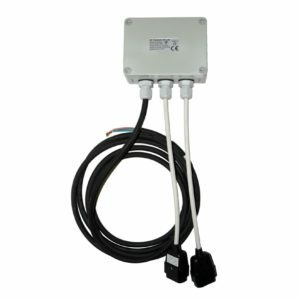 Applications include: Tank level control, Dual pump control, Level display and control, 3 phase pump control and mains water top up.